Do you want a fashionable clog that can also be used outdoors? 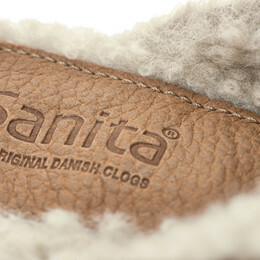 Sanita Hese is an open clog made of natural materials that gives the user an urban feeling in a natural product. 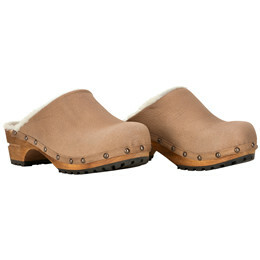 The clog is made of Yak leather which is a very soft but durable material. The leather is clamped on a wooden sole made of lime tree and is lined with lamb skin that adds extra comfort to your feet. 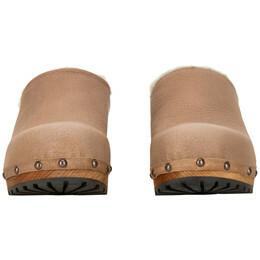 Sanita Hese has an outsole which provides extra slip resistant due to its rubber coating.